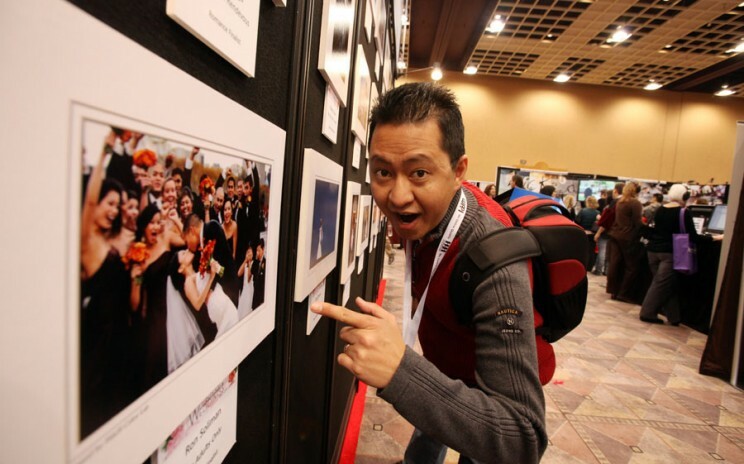 Wall of Fame for Best of Weddings: At the WPPI CONVENTION – DAY TWO One of my winning images and yours truly along the Wall of Fame for Best of Weddings…really loving it. 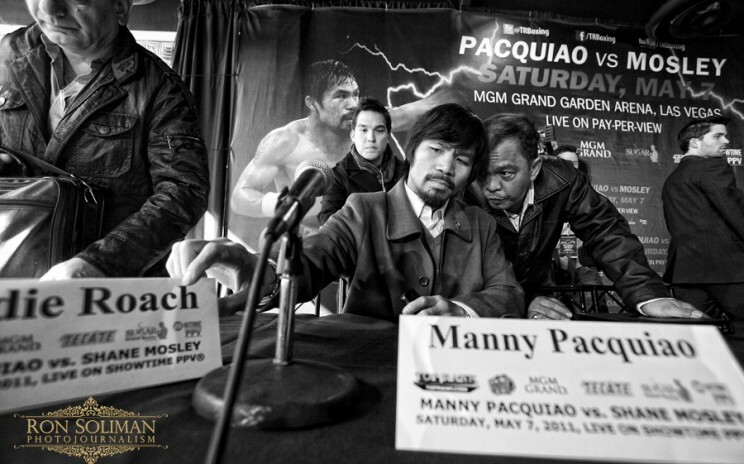 MANNY PACMAN PACQUIAO Had the opportunity to photograph Philippines’ boxing legend MANNY “Pacman” PACQUIAO and boxer “Sugar” SHANE MOSLEY during their promotion tour for their May 7th fight yesterday in New York. Pacquiao and Mosley, who have won world titles in 11 weight divisions between them, will go toe-to-toe for Pacquiao’s World Boxing Organization (WBO) welterweight championship on Saturday, May 7, at the MGM Grand in Las Vegas, Nevada.